Since commencement, our company has set a benchmark in providing Security Printing. 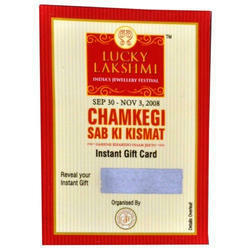 We are the most trusted name amongst the topmost companies in this business, instrumental in presenting Scratch Coupons. 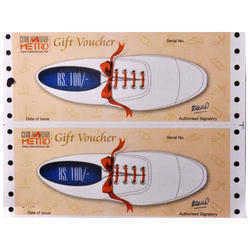 We are the most trusted name amongst the topmost companies in this business, instrumental in presenting Gift Vouchers. We are the most trusted name amongst the topmost companies in this business, instrumental in presenting Dividend Warrants. 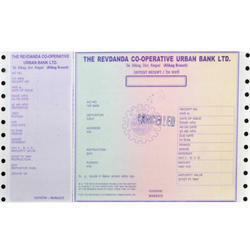 We are the most trusted name amongst the topmost companies in this business, instrumental in presenting Fixed Deposit Receipts. We are the most trusted name amongst the topmost companies in this business, instrumental in presenting Share Certificates. 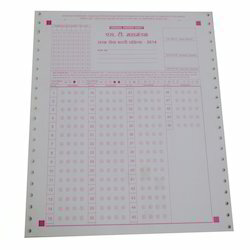 We are the most trusted name amongst the topmost companies in this business, instrumental in presenting PIN Mailers. 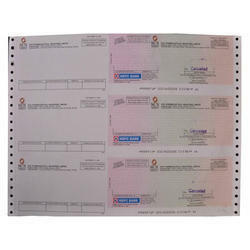 Being a quality oriented organization, we are involved in providing a supreme quality range of OMR Sheets. 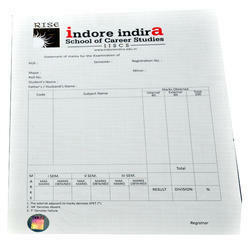 We are the most trusted name amongst the topmost companies in this business, instrumental in presenting Educational Marksheets. 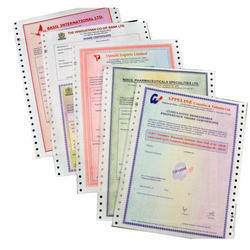 Looking for Security Printing ?